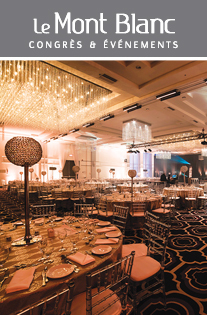 For over half a century, Montreal reception hall Le Madison has successfully hosted countless occasions, delivering on classic elegance every time. 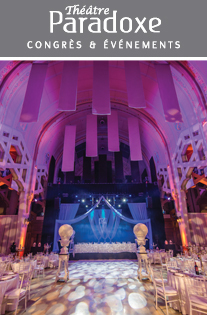 Our lavish banquet halls with a certain European flair, demand attention and captivate guests with their opulent beauty. 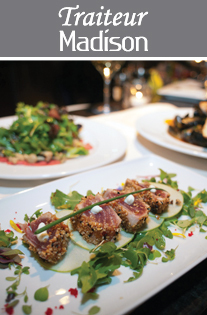 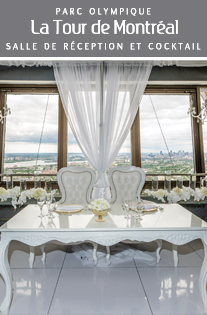 With a perfect blend of luxurious decor, a fine gourmet menu and attentive service, you can rest assured that Montreal venue Le Madison will create an exquisite experience in honour of your most important milestones. 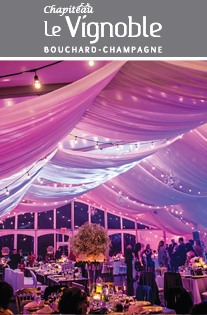 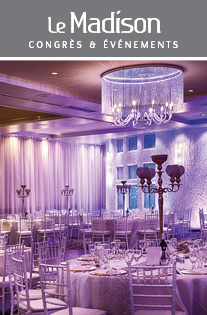 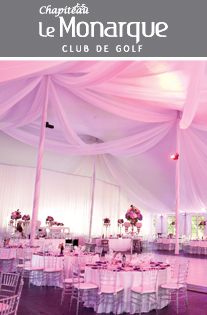 Groupe Madison offers a selection of premium reception halls & event venues. 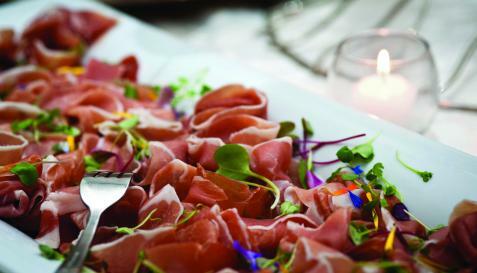 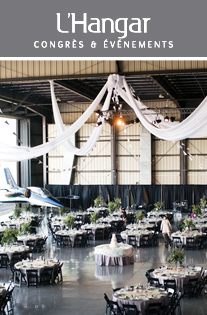 ​Groupe Madison boasts an impressive collection of venues and an unparalleled catering service adaptable to a wide range of events in Montreal, Laval and surrounding areas. 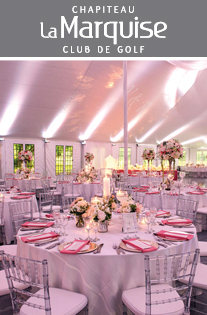 The family-owned business has led the way in providing the perfect blend of luxury, service and expertise for over half a century. 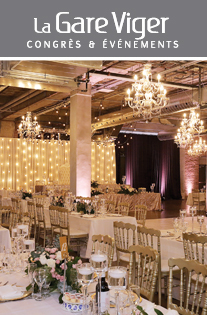 Groupe Madison has established an enviable reputation and has become an industry leader, creating unforgettable moments for its customers, one event at a time.